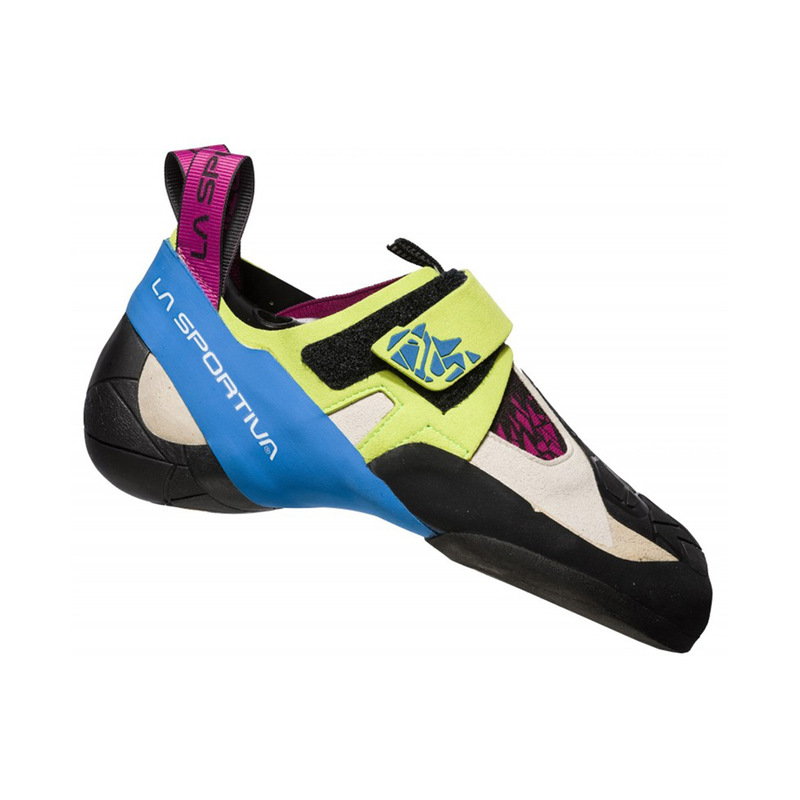 The La Sportiva Skwama Women's is fairly similar to the Solution except with a slightly softer midsole and with the sturdier S-Heel to improve heel blocking. 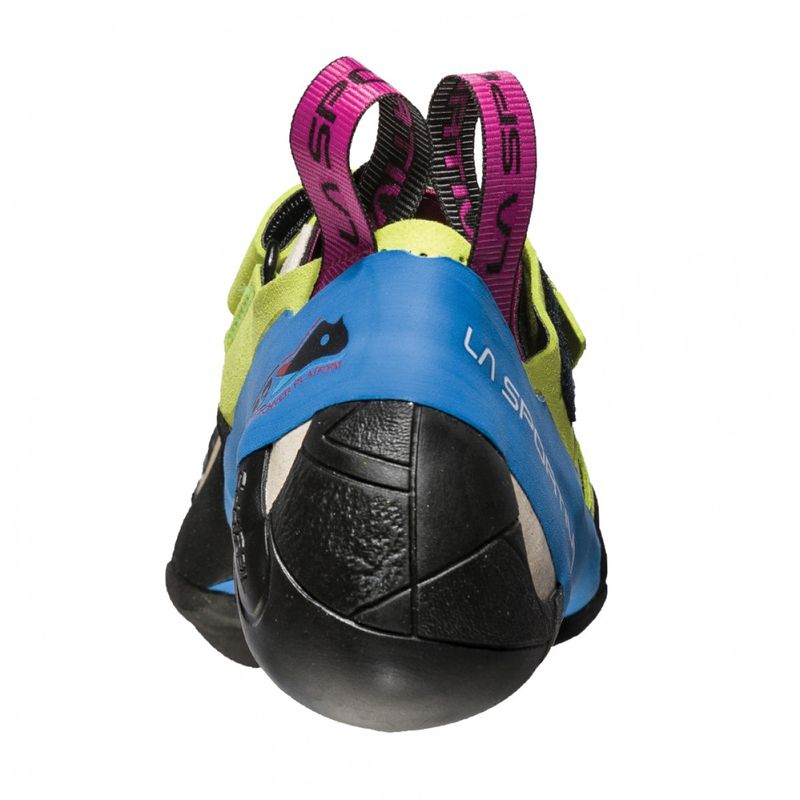 With its high sensitivity and aggressive shape it works best as a performance shoe - hard bouldering and overhanging sport climbing. 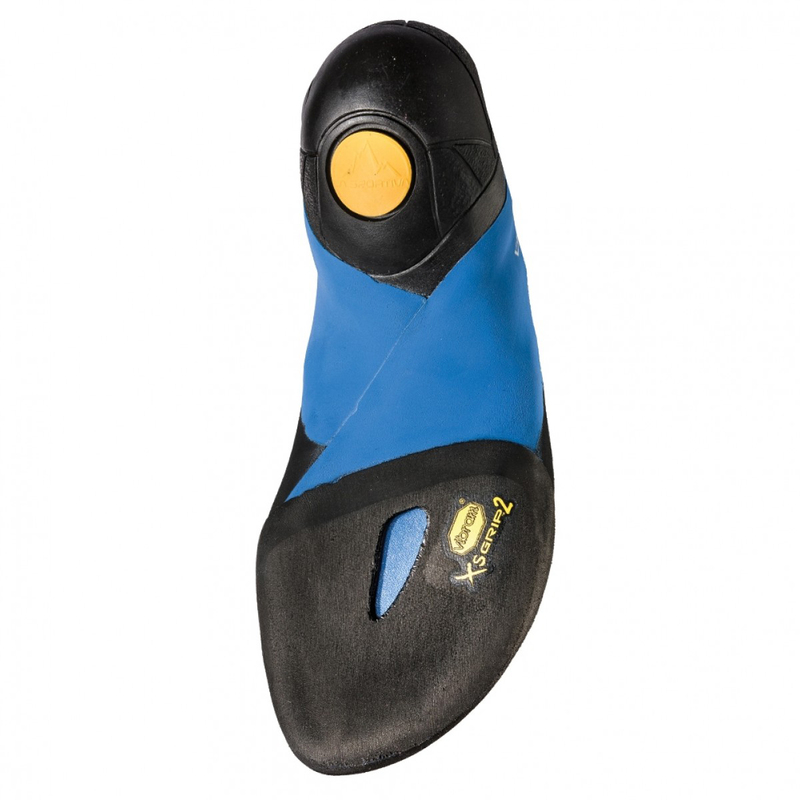 Being very soft, it works well on slabs and, with its large patch of toe rubber, toe-hooks. 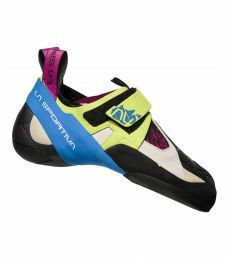 La Sportiva's "women's" models are characterised by a softer midsole and overall structure, not a lower volume. 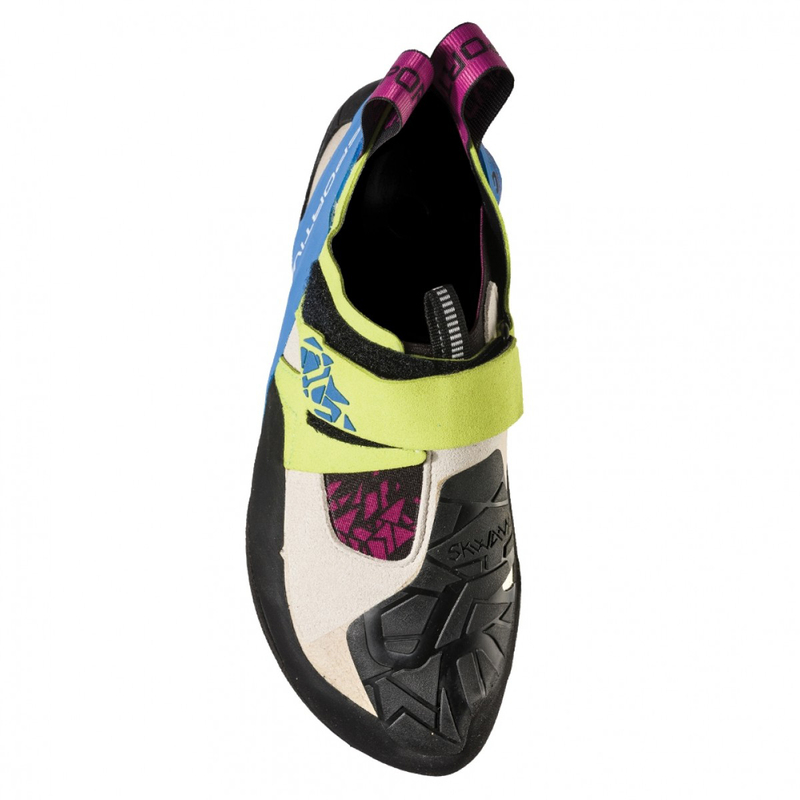 For a stiffer version that will suit heavier climbers, try the Skwama Men's. Purchased size 37.5EU with (~41EU street size). Sit very tight in both toe box and the heel, no dead spaces. Heel sits much better in W-version compared to male's version. The plastic material and the fabric around the shoe opening started to crack and tear, but it doesn't affect the shoe integrity so far. Overall - better fit compared to male's version, less comfortable out of the box compared to male's version in the same size, but breaks in quite quickly. Might be more comfortable in 0.5 size up, without loosing much performance. Great shoes!!! Maybe they come to replace the Solution. Better and more stiff at edges, excellent heel, overal nice feeling. Shoes fit my somewhat narrow feet really well. Downsized a tone. From street 40 to a skwama 37. i wear the Testarossa and Solution in size 37.5. Definitely narrower overall, especially in the heel when compared to the mens versions.